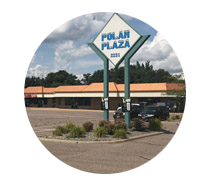 Polar Plaza is a retail strip center with tenants including a gas station, restaurants, and an adult day care center. The center is highly visible with Target, Cub Foods nearby. 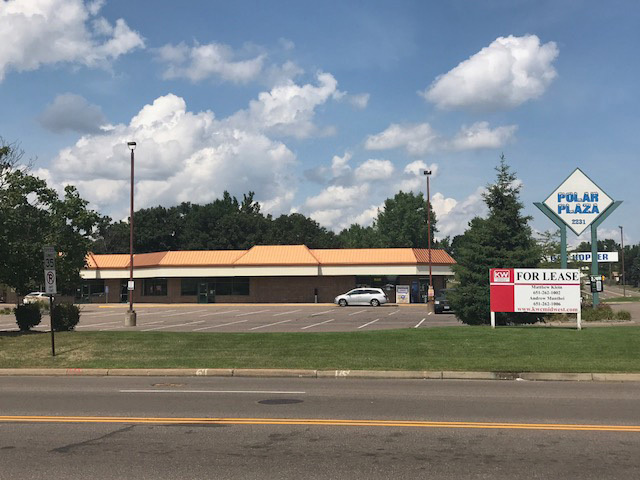 Located on a busy intersection just north of Highway 36 on McKnight Rd in North St. Paul.